Hang on just a doggone minute … or two! Donald Trump flew on Air Force One this week with Deputy U.S. Attorney General Rod Rosenstein. They talked at length, reportedly, about this and/or that. 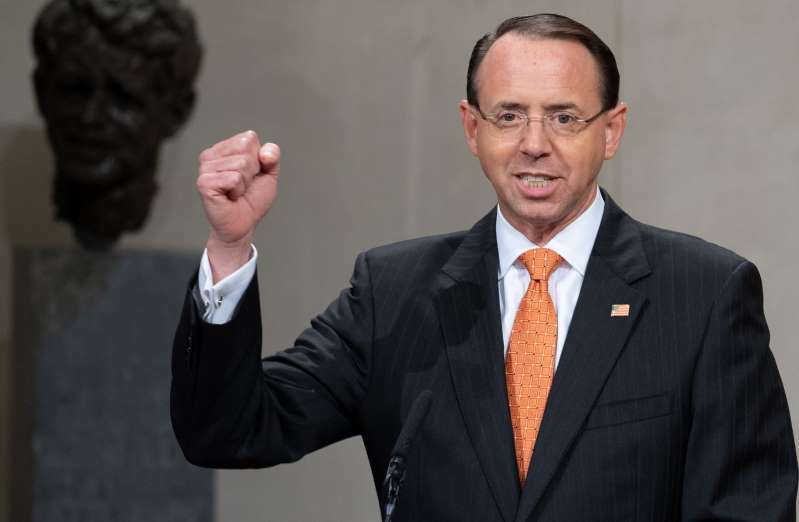 Rosenstein at this moment is up to his eyeballs in an investigation involving the president’s 2016 campaign and whether it “colluded” with Russians who attacked our electoral system. I’ll now flash back to that election year. Former President Bill Clinton met on an airplane with then-AG Loretta Lynch. They reportedly talked about grandkids and other personal matters. The Justice Department was investigating that e-mail matter involving the ex-president’s wife, Hillary Clinton, who was running for president herself. Republicans went ballistic. They became apoplectic, accusing the former president of trying to influence the AG. Indeed, the ex-president had no direct say in anything involving the DOJ. GOP pols didn’t believe him and Loretta Lynch when they said they didn’t discuss anything about the e-mail matter. Where is the outrage now, with the current president meeting at length with the current deputy AG who is involved in an on-going investigation into the president? Let’s flash back for just a moment. In 2016, former President Bill Clinton encountered Attorney General Loretta Lynch on an airport tarmac. Clinton boarded Lynch’s airplane and supposedly talked about this and that, grandkids and assorted family matters. Clinton said they didn’t discuss anything pertaining to the e-mail matter; Lynch confirmed Clinton’s account of the encounter. The Justice Department at the time was investigating the ex-president’s wife and her use of a personal e-mail server while she was secretary of state. Oh, yes! Hillary Rodham Clinton also was running for president. The right wing became unglued. Clinton sought to influence an on-going investigation, Republican operatives howled. Should the ex-president have boarded the AG’s plane? No. The optics of it looked bad and President Clinton should have known better. So, the question is this: Where is the outrage over a sitting president interfering in an active Department of Justice investigation? Trump’s demand seeks to undermine the DOJ, the FBI and the probe being conducted by special counsel Robert Mueller into Russian meddling in our electoral process. No outrage? No calls for yet another probe? Jeff Sessions is likely to be confirmed as the nation’s next attorney general. 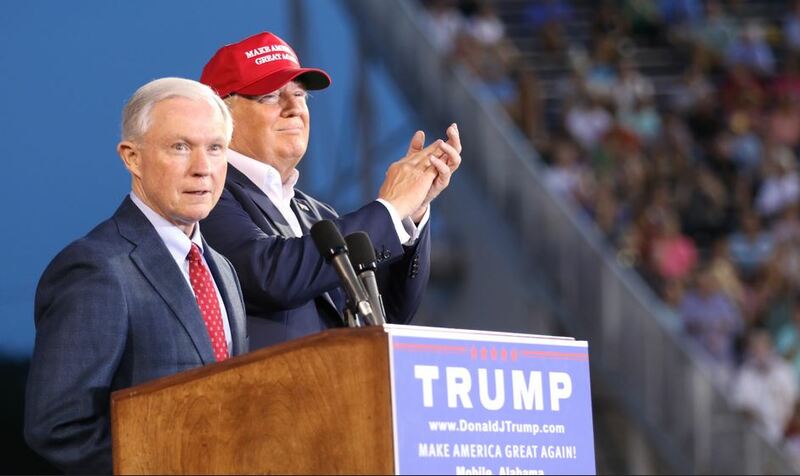 It’s been said that “to the victors go the spoils.” In Sessions’ case, the victor happens to be a U.S. senator who was among Donald J. Trump’s earliest and most vocal supporters in his winning bid for the presidency. Trump has rewarded the Alabama Republican with a nomination to become the nation’s top lawyer, its top law enforcement officer, its primary legal eagle. The irony — not to mention the potential consequence — of this appointment is too rich to overlook. Sessions has served in the Senate since 1997. For nearly a decade he’s been a member of the very “club” that once rejected an earlier nomination for Sessions to become a federal judge. President Reagan nominated Sessions to the federal bench in 1986. Sessions, though, seemed to have this thing about African-Americans. He allegedly made some racist comments while serving as a federal prosecutor. He once said something akin to endorsing the Ku Klux Klan until he learned that some KKKers “smoked pot.” Sessions declared that to be a “joke,” that he was just kiddin’ around. Well, the Senate rejected his judicial nomination. Sessions, though, decided to join the club. He was elected in 1996 and since then has been passing judgment on other judicial nominees who’ve come before the Judiciary Committee, where he serves. Sessions will be confirmed eventually, but only because senators are deeply resistant to rejecting one of their own, no matter how repulsive he may be. The Justice Department has made great strides in recent years — under Attorneys General Eric Holder and Loretta Lynch — in ensuring equal protection under the law for all Americans. Does one really expect an Attorney General Jeff Sessions to continue that trend? I fear that the attorney general’s office is going to take a decidedly less-aggressive posture in enforcing civil rights violations when they occur. I also am wary of anything Jeff Sessions says about his commitment to ensuring equal justice for all Americans. His buddies in the Senate will confirm this nomination. I am hoping, though, for a thorough going-over regarding his record as a prosecutor and that silly rejection to the federal judgeship over things he said about many of our fellow citizens. Donald J. Trump wants American police officers to institute the “stop-and-frisk” policies that a judge has ruled to be unconstitutional. That doesn’t matter to the Republican presidential nominee. He’s the “law and order candidate” for president … he says. We’ve entered another difficult time. Police shot an unarmed man to death in Tulsa, Okla. Charlotte, N.C., residents are protesting tonight in the wake of another fatal incident involving police officers. And yes, the shooting victims were black; the officers are white. We’re on edge once again. Trump’s response is to double down on that “stop-and-frisk” idea. A judge in New York said the practice appears to discriminate against Americans based on the color of their skin. 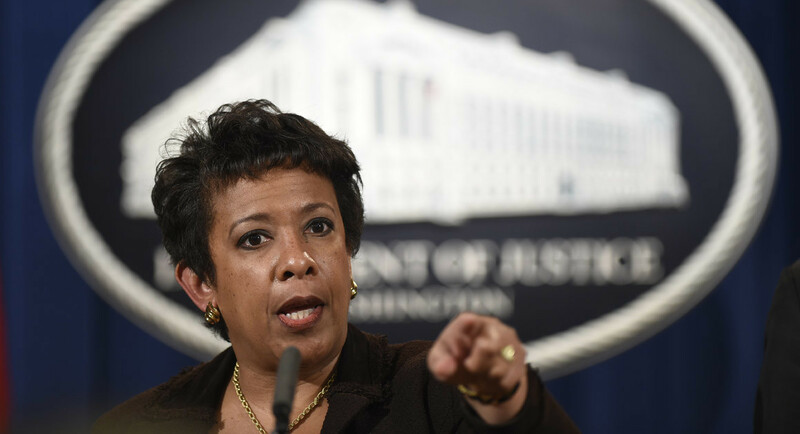 U.S. Attorney General Loretta Lynch weighed in, contending that the practice wasn’t an effective law enforcement tool. Yes, some communities are experiencing terrible spikes in violent crime. GOP partisans not surprisingly are blaming Democratic municipal administrations for incompetence and for adhering to policies that create such an environment. C’mon, folks. Let’s be rational and reasonable. 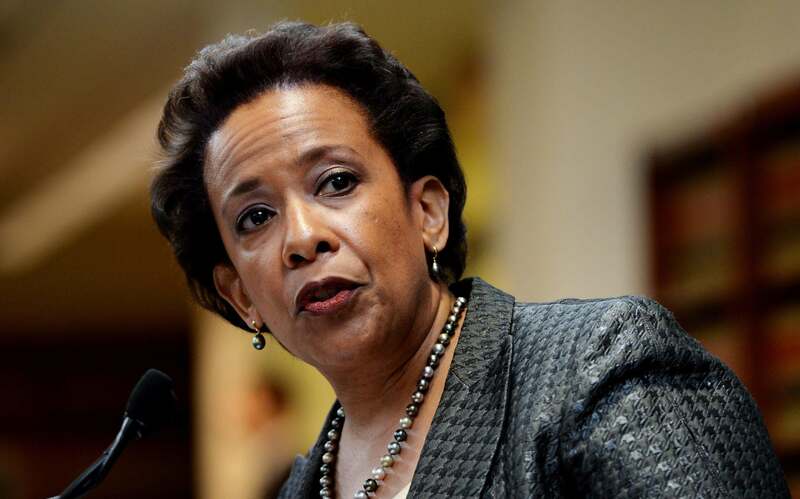 As Politico reports: “Lynch, who spent two stints as chief federal prosecutor in Brooklyn before being nominated as attorney general, said she wasn’t opposed to stop-and-frisk techniques under certain circumstances. The concern about stop and frisk is its widespread use. Trump, as is his tendency, wants to bring the policy to bear across the board. I’m going to stick with the AG’s more reasonable and rational approach. Hillary Rodham Clinton won’t be indicted for her use of a private e-mail server while she was secretary of state. That’s the conclusion of the pros, the career prosecutors and investigators at the FBI. So, that’s the end of the controversy, correct? Clinton now can campaign for president of the United States without the sniping, carping and conspiracy-minded criticism leveled by her foes? No, FBI Director James Comey’s own words today have given the anti-Clinton cadre plenty of ammo to sling at the Democratic candidate for president. He called her “extremely careless” in her use of the private server. He said he found no “clear evidence” of criminality. Right there, you’ll see foes translate “careless” into words like “incompetent” and “inept.” No “clear evidence” will be parsed to mean that there’s something smelly, but that the feds just couldn’t find anything with which to hang a criminal charge. The Clinton campaign, of course, will spin these findings differently. They’ll congratulate the FBI for its professionalism. Indeed, James Comey remains high on most observers’ lists of impartial, hard-nosed and fair-minded law enforcement authorities. Hillary Clinton no doubt will have steeled herself for the onslaught that awaits. Her enemies will quite naturally suggest or imply that her husband Bill’s meeting with Attorney General Loretta Lynch in Phoenix played some sort of role in the FBI’s decision to forgo seeking an indictment. That’s how conspiracy theorists work. What the heck? Hillary and Bill Clinton ought to have developed rhino-hide by now, given all the hideous accusations they have faced dating back to when Bill Clinton was Arkansas governor. From my perch, I believe James Comey is a pro and that the FBI did its job with due diligence. He did, though, toss out a couple of red-meat morsels for Clinton’s enemies to chew on — which I believe they’ll do with great gusto. I think I can predict this with some confidence. 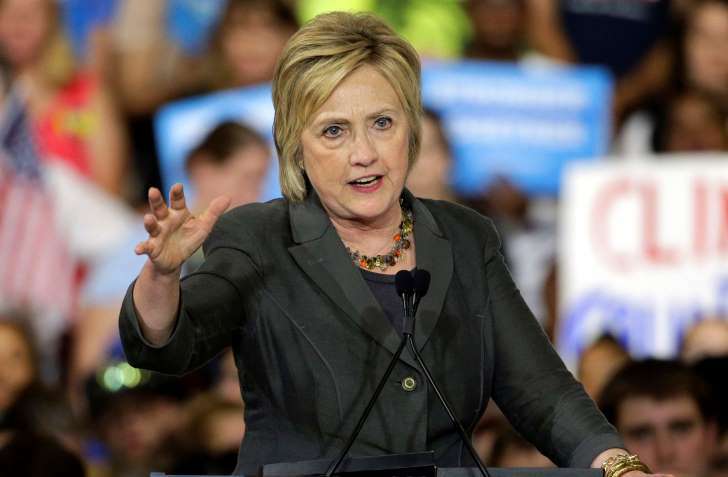 If Hillary Rodham Clinton’s e-mail controversy doesn’t result in a federal indictment, the presumptive Democratic presidential nominee won’t get a moment’s reprieve from her critics. The FBI is examining whether Clinton violated any laws when she used her personal e-mail server while she was secretary of state. An indictment would have to come from a federal grand jury on the recommendation of the FBI prosecutors. There’s that problem, of course, with former President Bill Clinton’s impromptu meeting with Attorney General Loretta Lynch the other day in Phoenix. Clinton should have stayed away; Lynch should have shooed him off her plane. Why? The investigation looms as a serious problem for the ex-president’s wife — and he should have known better than to go anywhere near the AG, who oversees the FBI. Hillary Clinton’s headaches won’t end if the FBI decides there’s nothing for which to indict her. But the way I look at it now, she’s been through enough hell already from those who hate her that she’s likely immune from too much further damage. Heck, she’s been hectored and harassed since before her husband ran for president in 1992. She’s been examined, grilled and persecuted ever since. And spare me the canard that the media have been soft on her. If only the candidate’s husband had stayed away from the attorney general. But he didn’t. It’s up now to the career prosecutors and investigators at the FBI to do their job. I have confidence they’ll do what they have to do. I realize the futility of this request, but I’ll make it anyway: Whatever their conclusions, how about we just accept them and move on? 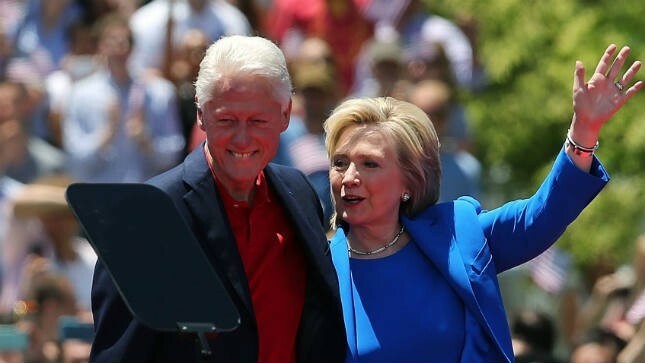 Hillary to Bill: Thanks for nothing … honey! CNN is reporting that Hillary Rodham Clinton likely won’t be indicted for any criminal activity relating to the use of her personal e-mail server while she was secretary of state. 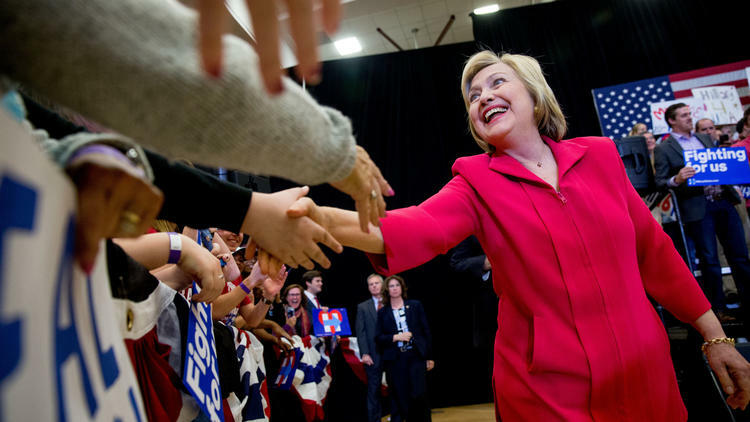 That is the good news — more or less — for the presumptive Democratic presidential nominee. The bad news? The story won’t go away. It might never go away for as long as she’s president, presuming she wins the election this fall. Why is that? She can thank her chummy husband, the 42nd president of the United States, for that. Bill Clinton had the very bad form to trot aboard Attorney General Loretta Lynch’s airplane in Phoenix the other day. They talked about small stuff. No mention of the e-mail probe being conducted by the FBI, the agency that Lynch oversees as AG. Lynch and the ex-president both have expressed “regret” over the chance meeting. It looks to critics as though Bill Clinton sought privately to pressure Lynch to back off in the FBI probe of his wife. Suppose the reports are correct, that the FBI will find nothing criminal on which to hang an indictment. I can hear the conspiracy theorists now — led by Republican candidate Donald J. Trump — saying the fix is in. 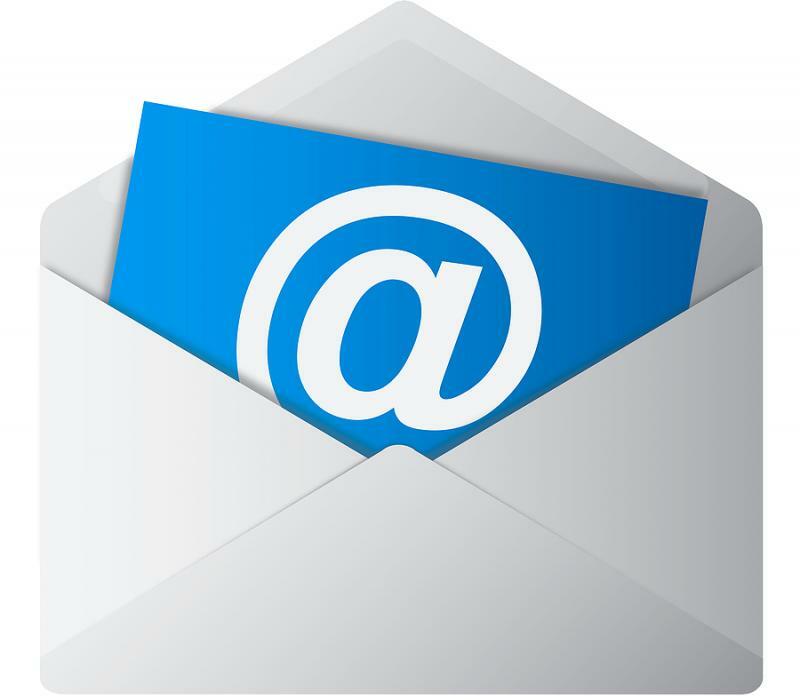 No, the story won’t die if the FBI decides to close the books on the e-mail controversy without an indictment. It will drag on and on and on. Kind of like the way Benghazi has gone. And Whitewater … and Lewinsky … and whatever else Hillary and Bill Clinton have done that they might now regret. 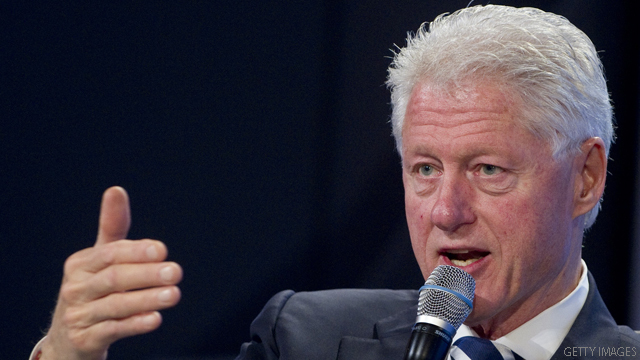 Bill Clinton hasn’t blown his wife’s presidential candidacy apart. But, oh man, he has stepped right into the middle of a place where he didn’t belong. For that matter, the U.S. attorney general — Loretta Lynch — didn’t help matters one bit by agreeing to a brief, allegedly strictly “social” chat with the 42nd president of the United States. The ex-POTUS and the AG met recently aboard Lynch’s airplane at Phoenix’s airport. They had a few laughs and chatted each other up about this and/or that. But the ex-president has handed Republican candidate Donald J. Trump a gold-plated gift in the form of ammo to fire at Hillary Rodham Clinton. The ammo well might include accusations that her husband sought to “influence” an FBI investigation into that nagging e-mail controversy … the one involving Hillary Clinton’s use of her private e-mail account to send and receive State Department messages while she ran that huge federal agency. The FBI is probing the matter and is expected to interview Democratic presidential nominee-in-waiting Hillary Clinton soon, presumably to get some answers to the Big Question: Did she compromise national security while using that e-mail service? Lynch said immediately she would accept whatever recommendation the FBI makes regarding Hillary Clinton’s liability in this matter. She has all but recused herself from the investigation, even though the Justice Department still oversees the FBI and that FBI Director James Comey is her direct subordinate. As for the former president, he needs to take his political antennae into whatever shop there is to fix it. Until then, he needs to keep as low a profile as possible. This e-mail mess is muddy enough as it is. The former president needs to — how do I say this clearly? — stay far, far away from it. AG to let the FBI do its job … great! U.S. Attorney General Loretta Lynch was party to one of the more, um, awkward political moments in recent memory. She’s now seeking to remove whatever stain remains from that moment by declaring she intends to let the career legal eagles at the FBI do their job — without interference from her — in their probe of Hillary Rodham Clinton’s e-mail controversy. Lynch ought to perhaps take it a step further and recuse herself completely from the investigation. She met recently on an airport tarmac with former President Bill Clinton. They reportedly talked about “social” matters: grandkids, golf, the weather and whatever else. Lynch said the former president didn’t mention the investigation into whether his wife — the presumptive Democratic presidential nominee — did anything wrong while using her private e-mail account while serving as secretary of state. Still, the encounter was awkward in the extreme. It never should have happened. President Clinton shouldn’t have gone near the AG while they were in the airport in Phoenix and Lynch never should have allowed the conversation to occur, no matter how innocent it was. It has fed an ongoing narrative about the former president and Mrs. Clinton, that they are tone-deaf to how their actions appear and that they play by their own set of rules. It’s good that Lynch has declared her intention to let the FBI pursue the e-mail probe without any interference from her. As for the former president … stay as far away from the principals in this matter as possible. Many of us always have thought that former President Bill Clinton’s political instincts were second to none. He knows the importance of “optics,” and of timing, and of perception. Isn’t that right? President Clinton and U.S. Attorney General Loretta Lynch happened to be at an airport in Phoenix. What, then, did the former president do? He boarded the AG’s airplane to just, oh, chat her up. They reportedly exchanged small talk. Clinton wanted to talk about his grandchildren. Lynch and her husband just talked about small stuff. You see, the FBI — which is an arm of the Attorney General’s Office — is investigating whether Hillary Clinton violated federal law when she used her private e-mail account while she was serving as secretary of state. Why is it so wrong for Bill Clinton to meet privately with Loretta Lynch? Because it sends out a message that Bill and Hillary Clinton don’t play by the same rules as everyone else. It feeds a longtime narrative that the Clintons’ critics have been saying since Bill Clinton ran for president in 1992. Lynch said she and Clinton did not discuss the FBI probe into Hillary Clinton’s e-mail matter. She said the former president never brought it up and neither did she. Hillary Clinton’s Democratic presidential campaign, though, has yet to speak about the meeting. There had better be some explanation offered … and soon.